Cairns is a great destination to visit anytime of the year. Summers can be very hot and humid but winters are almost a perfect time to be there with mild days and cooler nights. There are so many things to do in Cairns and we have listed a few for you below. Once a seaside fishing village, Cairns and its surrounding suburbs has undergone a transformation over the past 20 years to now be a vibrant, cosmopolitan city with a great atmosphere and terrific food and wine scene. Cairns hosts a number of world class events each year so why not coincide your visit to enjoy a host of different experiences. Here are some of our favourites. Rapidly growing in popularity, the Outback Rock and Blue festival takes place each year in April. The event attracts many guests coming as much for the music as for the magic that is Undara. The program features local and international acts and is a great way to enjoy some great music and mix with the locals. The adventure festival caters for anyone feeling sporty with an event for everyone, including IRONMAN, Mountain Bike Challenge, Great Barrier Reef Ocean Challenge, Reef Swim – Green Island, the Bright Night Run and even and IRONKIDS event. Happening in June each year to coincide with the cooler weather, the event attracts competitors and spectators from all over the world. 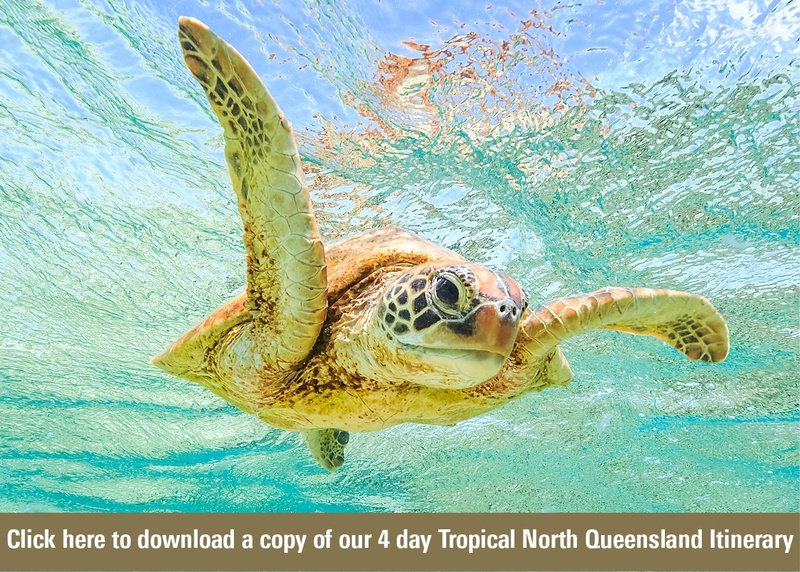 Tropical North Queensland is also well known for its indigenous tourism and features 2 great events showcasing the regions rich cultural heritage. Located 140 miles North of Cairns is Cooktown. This is the place that Captain Cook beached his boat the Endeavour while navigating through the Great Barrier Reef in 1770. 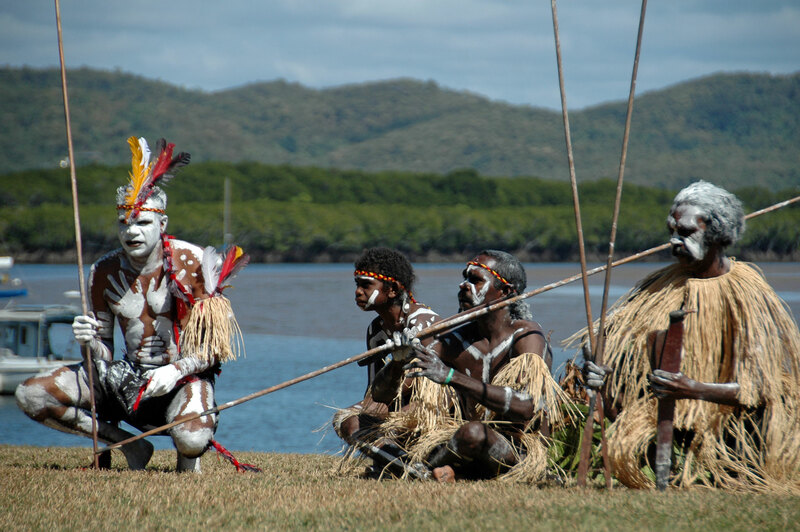 Cooktown’s rich history, colourful local characters and amazing natural surroundings make the Discovery Festival a one of a kind event marking the landing of Captain James Cook and the first contact between Australian Indigenous culture and Europeans. The festival which also takes place in June each year includes local indigenous and contemporary dance, the re-enactment of Cook’s landing, traditional ceremony, and contemporary events throughout the town streets and venues from Friday evening through Sunday. This event is the quintessential celebration of the art of Queensland Aboriginal and Torres Strait Islander peoples. 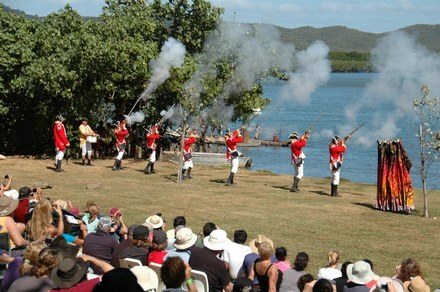 Tropical Cairns is the setting for the three-day annual display of visual art, music, performance and knowledge sharing. The Cairns Indigenous Art Fair is an art fair but it is also a place for the finest cultural exchange and a fair point of sale for the Indigenous artists of Queensland. 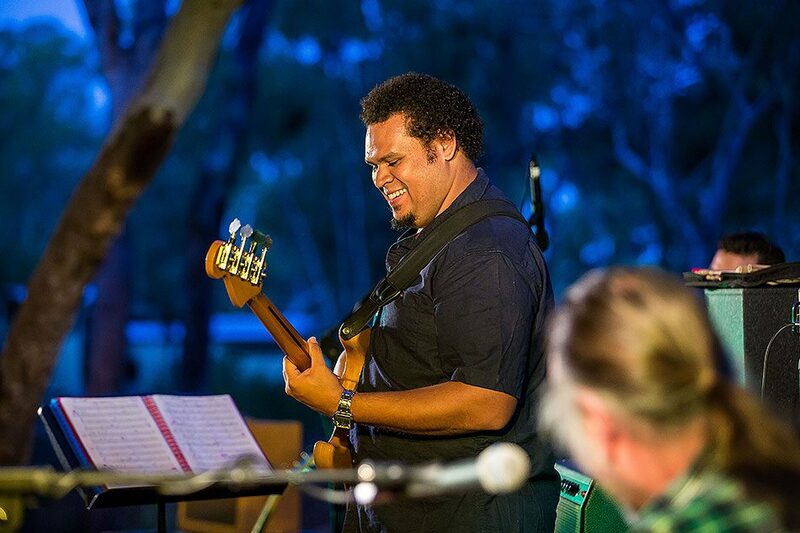 The event is dedicated to supporting the careers of Queensland Indigenous artists by providing a platform for exposure. Or maybe you are more interested in the regions amazing and unique food and wine? Here are 2 amazing food and wine events not to be missed….. 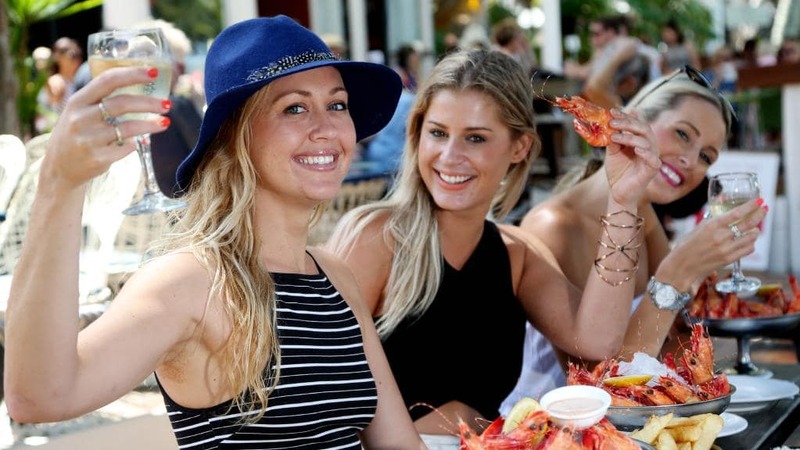 Taste Port Douglas is an annual celebration of Tropical North Queensland’s food culture and lifestyle. The three-day foodie fest brings together and highlights the region’s produce, farmers, indigenous culture, restaurants and chefs, with the help of an inspiring line-up of guest chefs and presenters from some of the most prestigious restaurants and food publications in the country. Over three days, guests enjoy collaboration lunches and dinners in stunning locations across Port Douglas. The main event is the Taste Port Douglas Food & Wine Festival weekend, taking place over two days in August at Rex Smeal Park. In October each year at Palm Cove is Reef Feast. With a program including events such as The Longest Lunch, Prawns by the Jetty, Sunset Soiree, TNQ Beer Awards and a seaside market day, Reef Feast mixes just the right amount of family-friendly activities with events to tempt the most discerning of palates.